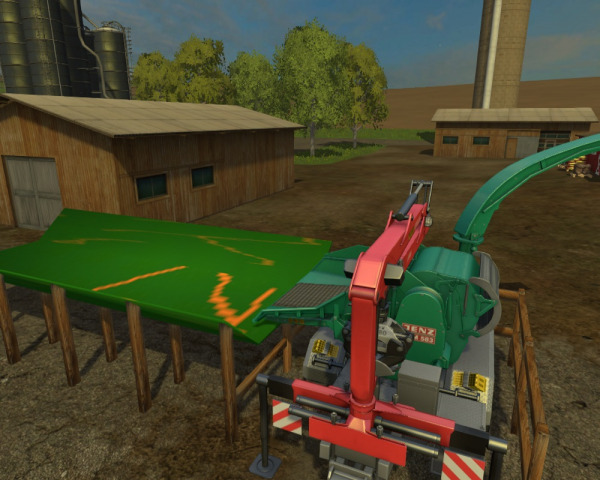 Description: I had the machine shop fabricate an in feed trough for the New Jenz chipper. You back the chipper into the docking area then set up to start working. 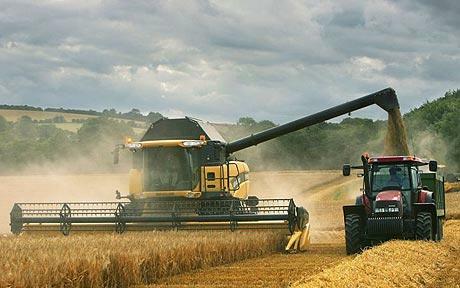 The trough is long enough to handle most full length trees plus the cut up lengths. When loading the trough just make sure one end is on the chipper intake unless you want to pull them in with the chipper boom. This docking station is made to keep the chipper from bouncing around which keeps the output chute in a position to keep unloading. I have included the blender file in the folder. You are free to improve(including reskinning)or add on to the chute and release it but please keep the original credits along with any additional credits. 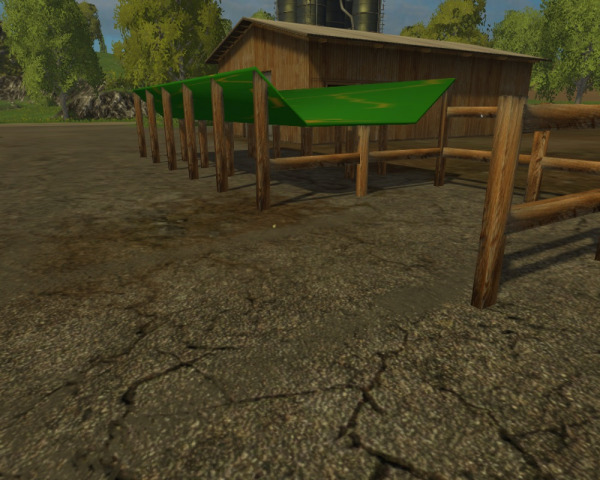 This version is placeable.I hope this a useful addition to your forestry enterprises. This should be placed on level ground. Thank you for downloading.